The Podcast Awards, which is kind of like the Oscars for podcasting, just opened up for nominations. We’d love if you could nominate Angel Between the Lines for the Entertainment category! Only one vote per person and do not nominate us for both best produced and people’s choice! Calling Musicians, Podcasters and Writers! 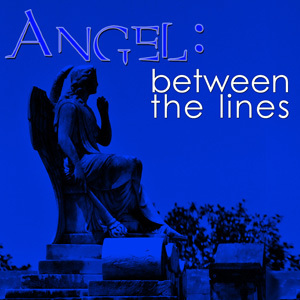 Things are really jumping during our pre-production phase of Angel Between the Lines! Currently we’re looking for YOU to be part of what happens. This is gonna be legen….dary.